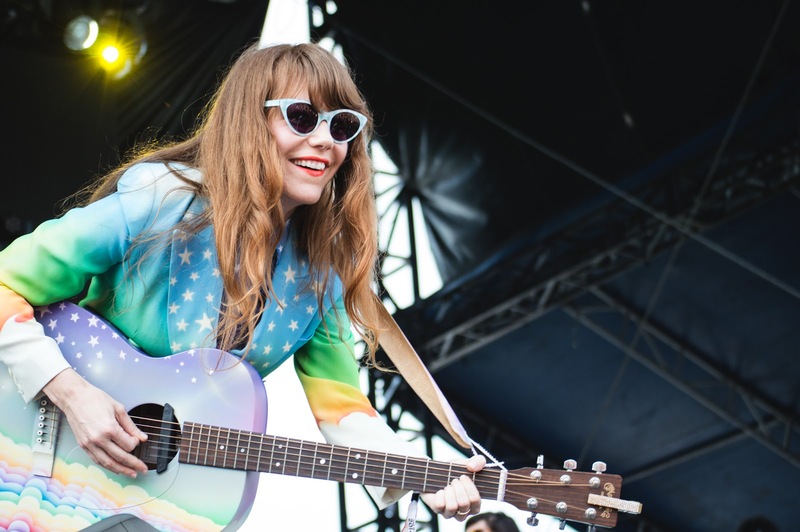 Jenny Lewis videos are the best videos, and here's a new one for "She's Not Me," which she directed. It features a host of people you might know: Fred Armisen, Zosia Mamet, Leo Fitzpatrick, Feist, and Vanessa Bayer. 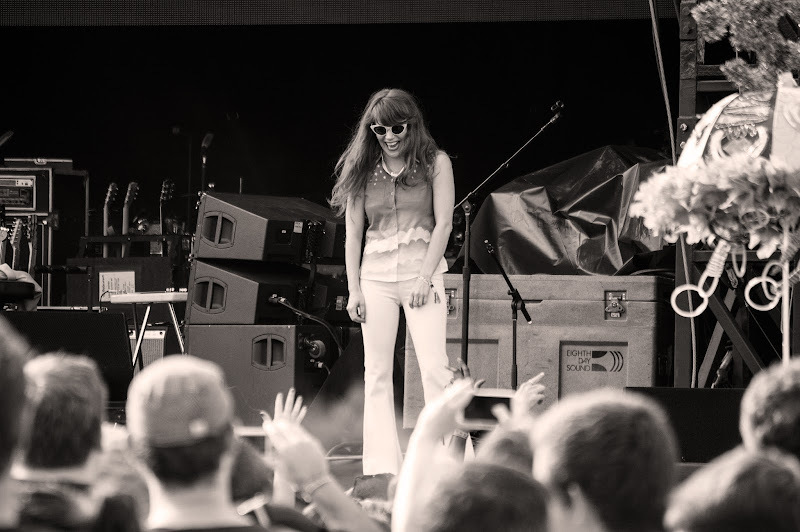 But really, the star is Jenny freaking Lewis. There's still time to catch her on tour. So do that.